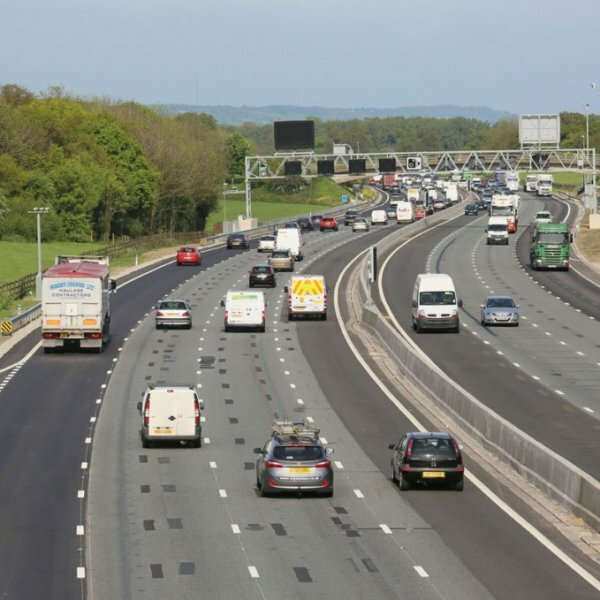 Highways England is funding 2 parallel competitions for solutions and ideas for the design and use of UK roads. This 1 phase competition has up to £12 million available for proven feasibility projects at development stage (higher TRL). 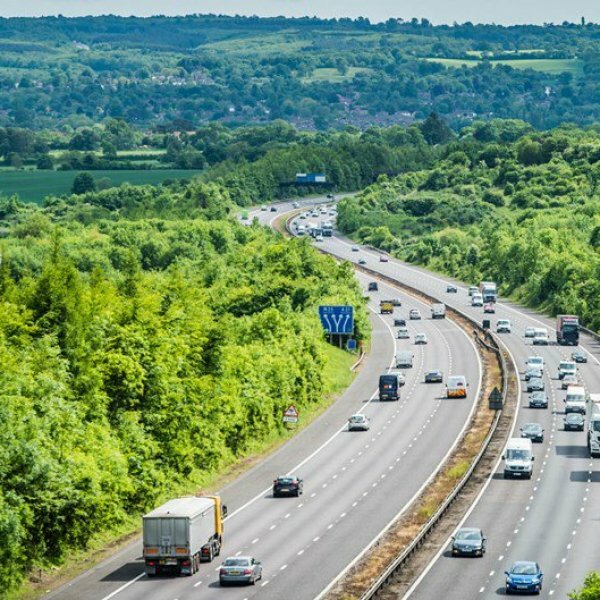 Highways England is funding 2 parallel competitions for solutions and ideas for the design and use of UK roads. 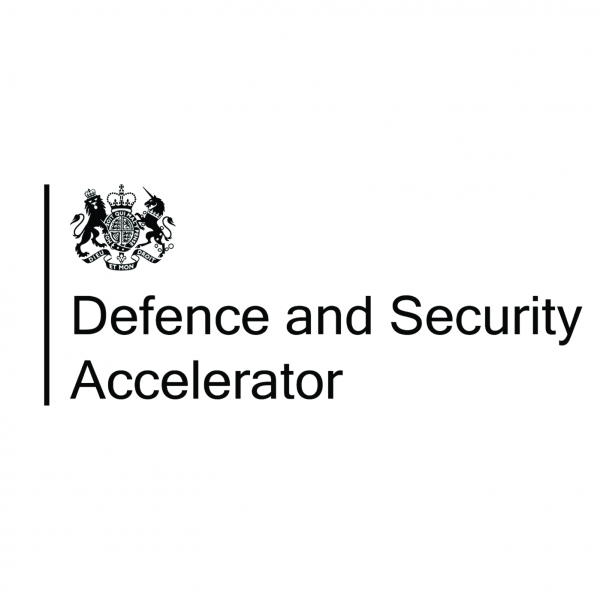 This Phase 1 competition has up to £2 million available for unproven feasibility projects (low TRL) and a further £6 million available for Phase 2 to progress to prototype development and evaluation. Organisations can apply for a share of £1 million in Stage 1 of this DASA funding competition, to develop an autonomously operating unmanned underwater vehicle (UUV) system.